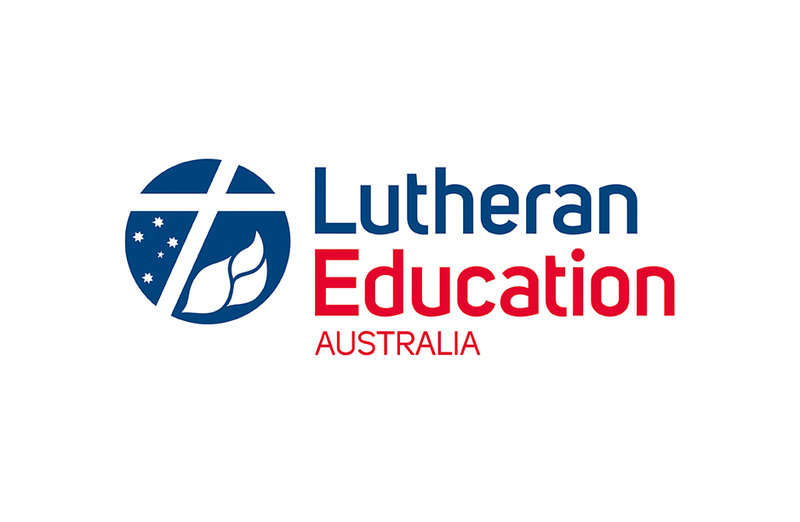 Why Choose Living Waters Lutheran College? Welcome to Living Waters Lutheran College. Living Waters is a living, vibrant community, like a family in many ways. Teachers and parents are partners who work cooperatively to assist students to help realise their God-given potential as they progress along their lifelong learning journey. Each student is encouraged to reach their potential in a caring and supportive environment. This comes about only when we all join together as a community with positive aims and purposes in mind. We understand that all children are different, and we value each for their uniqueness and capacity to contribute to College life. be an inclusive and non-selective school, consistently achieving excellent academic and VET results. Interested in Finding Out More About Living Waters? Then please look around our website and then visit our ‘Enrolments’ section to begin the process. We thank you for your interest.